A group of South Korean scientists have developed a method to differentiate the gambling tendencies of different rats, the science ministry said Tuesday, a finding that may contribute to studies of gambling addiction in humans. 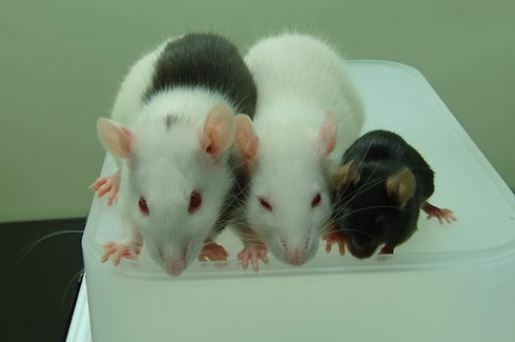 The team led by Kim Jung-hoon of Yonsei Medical University said that by observing rats they found a method to find traits and environmental factors that affect decision-making, core problems in psychiatric disorders such as pathological gambling and substance abuse, the Ministry of Science, ICT and Future Planning said. "Here, we trained rats, housed in pairs or in isolation, in a touch screen chamber to detect the association between four different light signals on the screen and accompanied reward and punishment outcomes arranged in different schedules," the researchers said in a paper. The researchers concluded that all rats significantly changed their preferences toward more risky choices when they were exposed to and challenged with cocaine, indicating that a pre-existing trait toward risk and environmental conditions interacts to affect the quality of rat decision-making.